In Bad Blood, emotional passion and kinetic energy encapsulate the powerful yet extremely tender war between the sexes, keeping audiences on the edge of their seats with a daredevil display. With music by Laurie Anderson and Peter Gabriel, Bad Blood was the precursor to two other phenomenal Dove ballets on the same theme, Episodes and Urban Folk Dance, and the fourth of what would eventually be seven Dove ballets performed by the Ailey company. 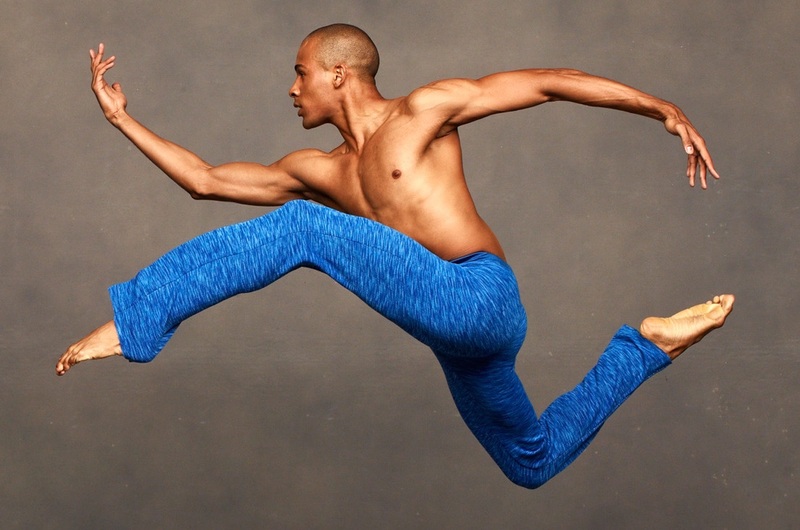 Hailed as one of the most exciting choreographers to emerge in the latter half of the twentieth century, Dove is renowned for a style that merged the influences of his choreographic mentors, Alvin Ailey and Merce Cunningham. Bad Blood was created for Les Ballets Jazz de Jazz de Montréal and was given its world premiere in October 1984 at Place des Arts. Commissioning funds for the original Ailey production of Bad Blood were provided by the Reader’s Digest Dance and Theatre Program, and with public funds from the National Endowment for the Arts and the New York State Council on the Arts.